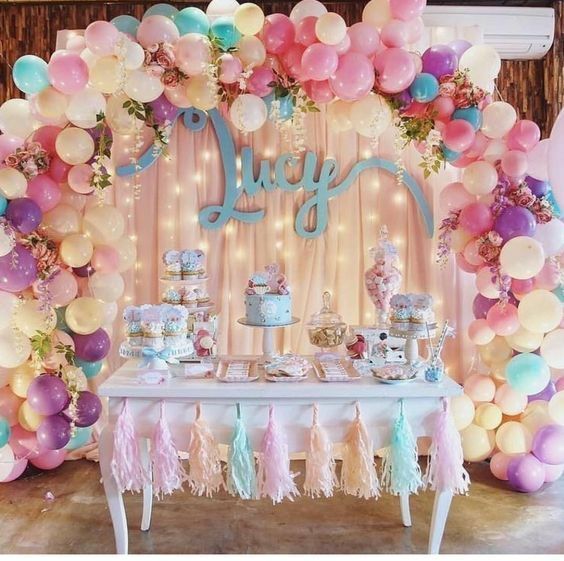 Our Luxury Children’s Party planning service provides a full range of options – Theme, Design, Candy and Sweet Feature Tables, Designer Cakes, Catering and Party Decoration. 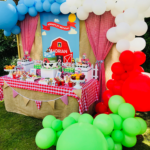 As one of London’s leading Children’s Party Planners, we provide you with your own party planner and access to a creative design team. 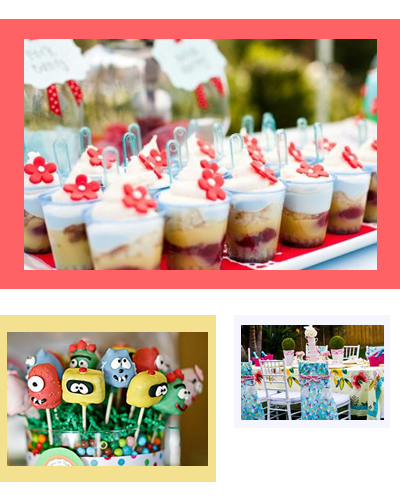 From the planning stage to the big day – Our Imagination will be with you to ensure a great occasion is experienced by your guests. 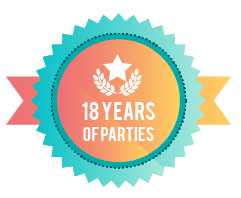 Our Event and Party Planner services cover London and the most of the UK – Contact us for more information or to make an enquiry. 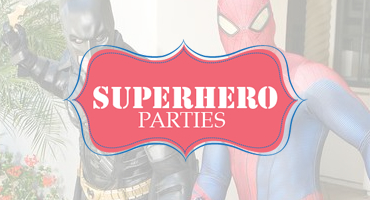 The planning and organising of a Children’s party or event can be a huge job, time consuming and stressful – that why we have a specialised team of experienced party planners on board to dedicate themselves to your event. 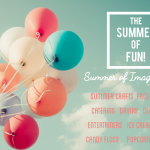 As you can see from our website – we like high quality, visual and colourful designs at our events – our Instagram feed shows our recent work and ideas. 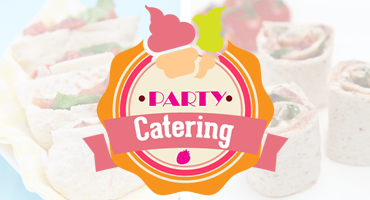 Upon booking with us to plan your party – we give you a personal mobile number so that we are always on hand for any requests. 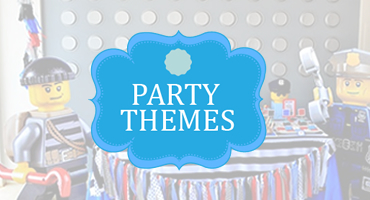 We create visual design boards to ensure we get the right feel and attention to detail you will be looking for. 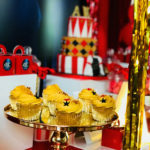 We like to personalise our events according to the client – and that means including your favourite colour scheme, tracking products, a personal shopper we also only use the best products and equipment – to give that wow! 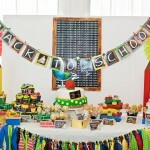 impact for your party or event. 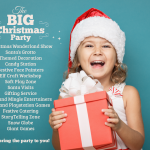 We also have a great range of entertainment activity for different seasons including Christmas. 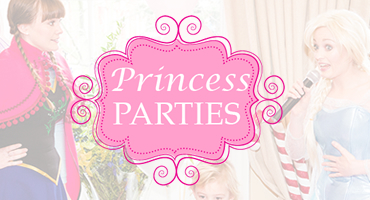 Find our more about our Children’s Party Planning Services – 07920196888 or Email us.